Over the past decade, antidepressant use in New Zealand has continued to rise, with 1 in 8 New Zealanders over the age of 15 prescribed antidepressants in 2015, according to research from the University of Otago. That's an increase from about 1 in 10 in 2008, meaning the number of Kiwis on antidepressants rose 20 per cent over that time, the researchers say. SSRIs were the most commonly-prescribed drug. The researchers' prescription data shows European women 65 and over were most likely to be prescribed antidepressants. Funder: Funding for some of the data sourcing was provided by the Department of Psychological Medicine, University of Otago, Christchurch. 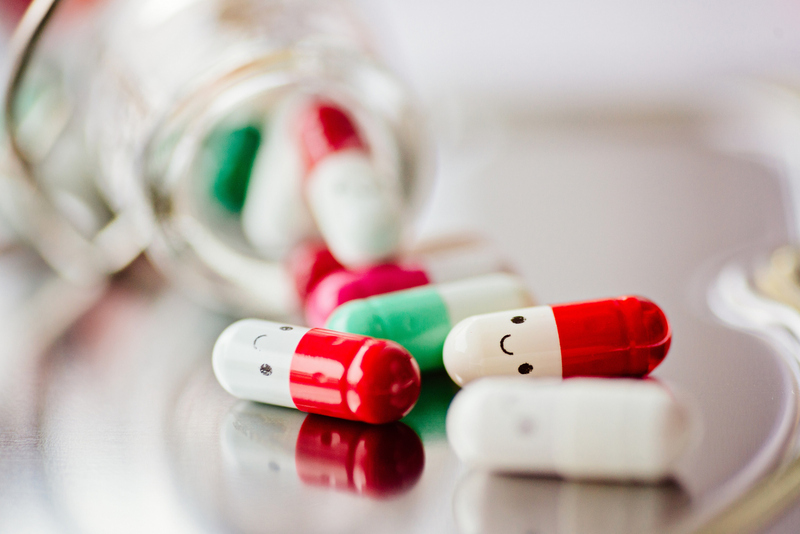 Antidepressant prescribing continues to increase in New Zealand. The most common antidepressants prescribed are SSRIs. The highest rates of prescribing are in older white females where nearly one in four are prescribed an antidepressant. especially European women. The majority of antidepressants prescribed are SSRIs.